History buff? Sculpture lover? Special interest in statues and monuments? 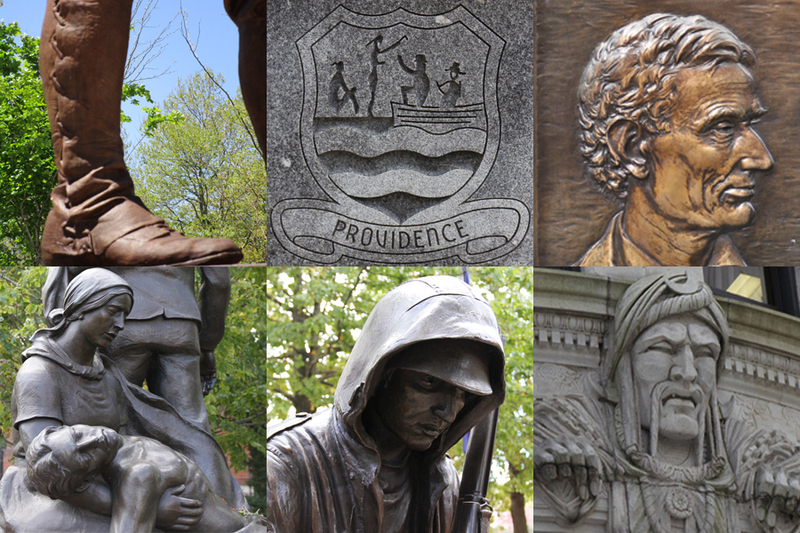 Providence has a rich history, and much of that history has been commemorated in statues and monuments throughout the city. To help you navigate around to find them all, we put together a walking tour which highlights the downtown neighborhood. Load this map onto your phone and walk around the neighborhood, checking them all out in person. Click on each pin to learn about each spot, and see a photo so that you know what you’re looking for. Please tag your photos #DPPCtour so we can see and share them!